A tailored cover letter, written in the same style as your resume, can help you get noticed and short-listed for jobs. A cover letter is your opportunity to convey that you have the experience, skills and attitude, that the employer requires. A cover letter can be tailored to a specific job, or a general area of work. Contact Annett with your CV and the roles you wish to apply for to book this service. Cost is dependent on experience and position sought. Unsure if your Cover Letter is conveying the right message? 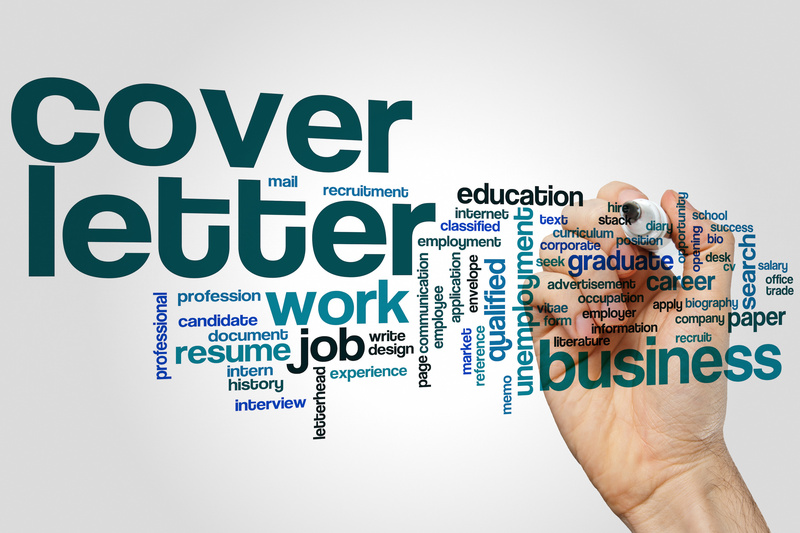 The Cover Letter review service provides professional feedback on your cover letter. It entails your CV being examined by an HR professional, who will pinpoint specific areas that need to be removed and will provide you with some helpful advice, that will greatly improve your chances of getting called for interview. You can then use this information to personally update and tweak your Cover Letter for various different roles you are applying for.